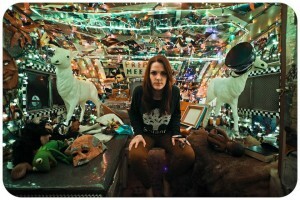 MADJACK artist Kait Lawson was featured today on americansongwriter.com. The article is about a track called “Place In The Ground” on Kait’s debut album Until We Drown. Kait talks about what inspired the lyrics to her song. 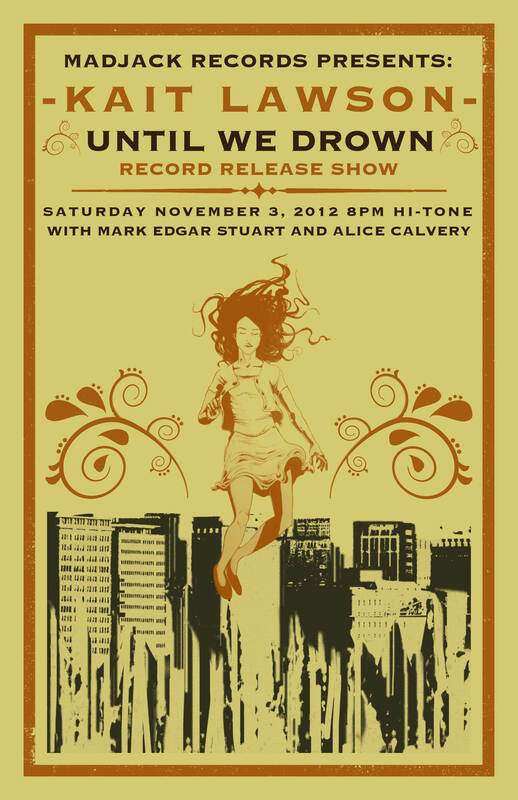 The show will at Neil’s Music Room, 5727 Quince, in Memphis at 7PM. 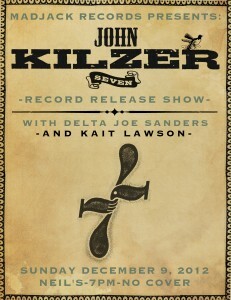 Joining John on stage will be Harry Peel, Sam Shoup, Steve Selvidge, and other special guests. The opening acts are fellow MADJACK artists, Kait Lawson and Delta Joe Sanders, both of which have new releases on MADJACK. This is a free show. 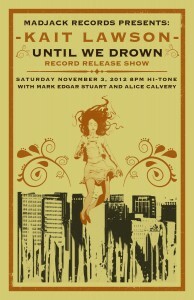 Please join us for a night of great music, and help us celebrate this release! 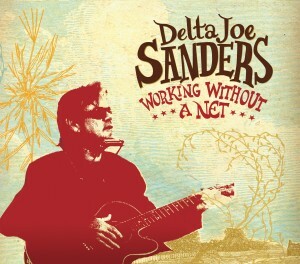 Delta Joe Sanders “Working Without A Net” Available now! Delta Joe Sanders “Working Without a Net” is available worldwide today! MADJACK Records is proud to announce the release of Delta Joe Sander’s “Working Without a Net.” Recorded at Sun Studios in Memphis, this twelve song set springs from a mind as fertile as the alluvial soils of the southern Mississippi valley. 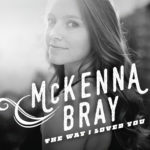 The songs then migrate northward to the “Windswept Plains of Memphis” where nothing is still-born; where foiled side trips to Branson, Missouri and Oxford, Mississippi can only be rescued by dreams of a Sedona sunrise. But it is clear that the women, the strong Memphis women, the ones with the dark hair and Choctaw cheekbones, and wearing “That Dress”, hold sway over this bluesman’s heart. 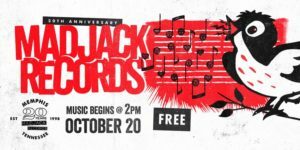 Raised on a plantation in Desoto County Mississippi, Delta Joe Sanders has been a regular on the Memphis music scene for the past thirty years. From the church house to the outhouse, the Whisky A-Go-Go on the Sunset Strip to the Sugar Ditch Social Club in Tunica County, he plays every venue. A consummate storyteller, Joe sometimes uses common blues themes to spin his yarns. Songs of lost love, liquor, and bad behavior fill his repertoire. Some are romantic odes colored with southern imagery…often with a skewed nostalgic bent, not unlike Faulkner and Estelle. A regular on the Keith Sykes song writer showcase, Delta Joe has performed along side Nashville notables Marshall Chapman, Richard Leigh, Roger Cook, Buzz Cason, Gary Nicholson, Ralph Murphy, and Alex Harvey to name a few. Legendary Bluff City Blues singer Reba Russell has cut many of Delta Joe’s songs. 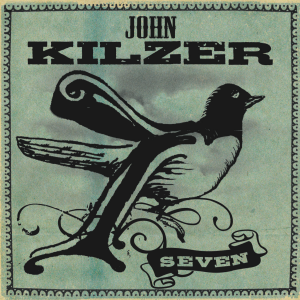 John Kilzer “Seven” Available Now! 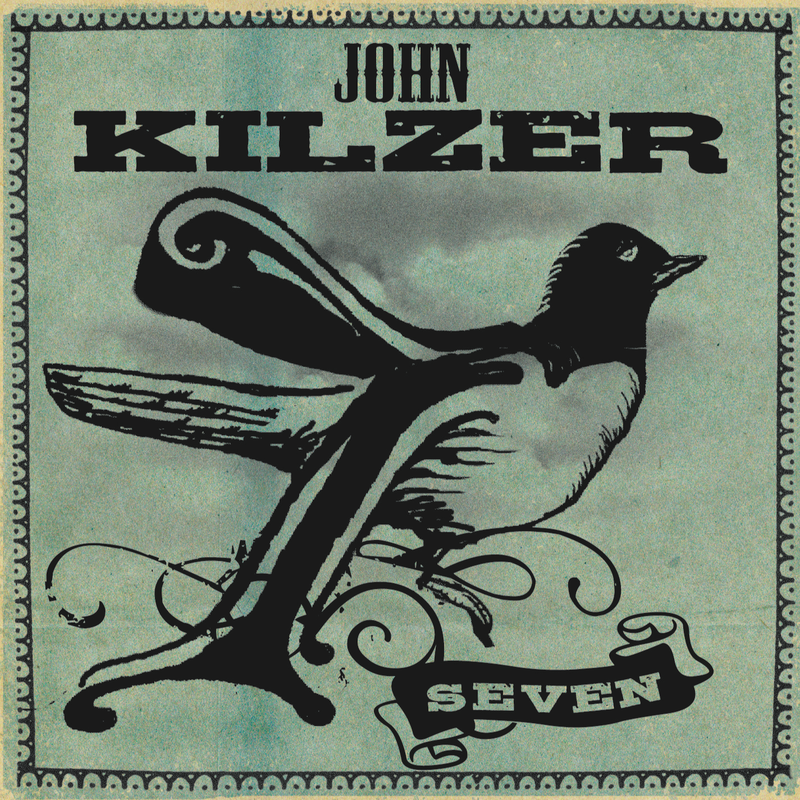 John Kilzer “Seven” is available worldwide today! 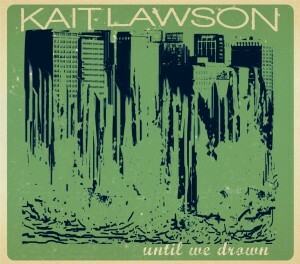 This 16 track album features The Hi Rhythm Section-Teenie, Charles, and Leroy Hodges, Spooner Oldham, Steve Selvidge, Sam Shoup, Harry Peel, Rick Steff, Jim Spake, Scott Thompson, Susan Marshall, Reba Russell, Jackie Johnson, and many more..
Kait Lawson “Until We Drown” Available Now! 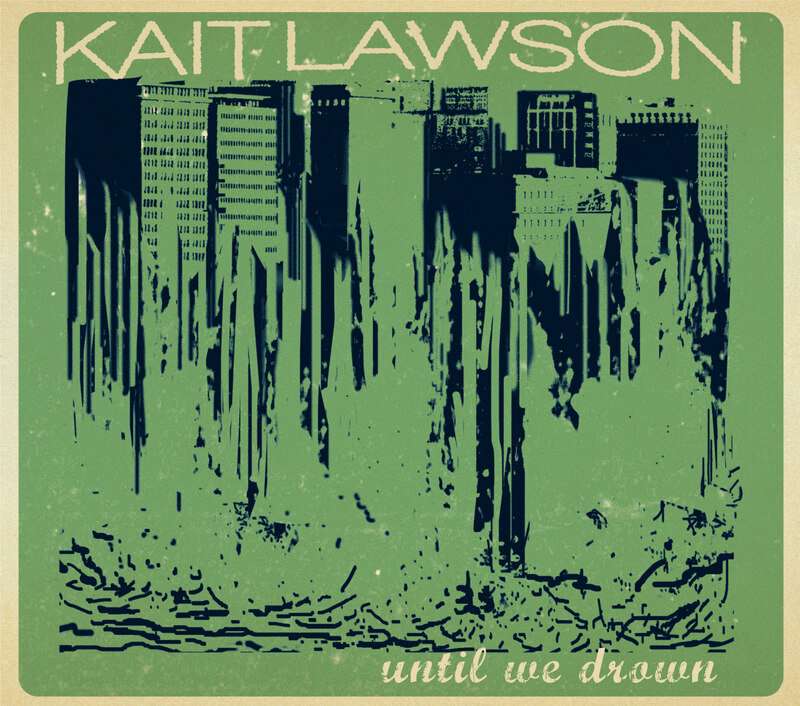 Kait Lawson’s debut record, “Until We Drown,” was released, and is available worldwide today. MADJACK artist Rob Jungklas recently launched a new website! Check it out here and stay tuned for more Rob Jungklas music coming soon..